How to jointly tackle the five remaining grand challenges? 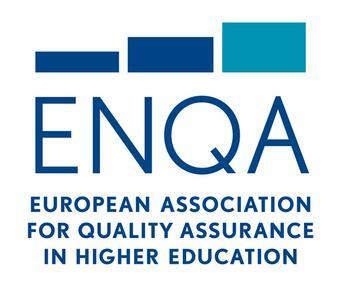 This Toolkit is the result of a project co-financed by the Erasmus Mundus Programme of the European Union and coordinated by the European Association for Quality Assurance in Higher Education (ENQA). The project, called Quality Assurance of Cross- Border Higher Education (QACHE), aimed at enhancing the quality assurance of higher education provided across national borders. ﻿Quality Assurance plays a very important role not only in the higher education landscape in general but also in the national and international research community. For universities to play a recognizable role in the international arena, its researchers too have to compete and collaborate with counterparts in other universities, research institutions or companies. It is the role of quality assurance and assessment to make sure that a joint understanding of respective methodologies and standards exists. The DIES/ANQAHE-Seminar “Quality Assurance in Research – Ethics and Science” pursues a twofold objective: Firstly, to discuss the underlying question what quality assurance actually implies in the field of research. Secondly, how respective structures and procedures can be set up, implemented and monitored. 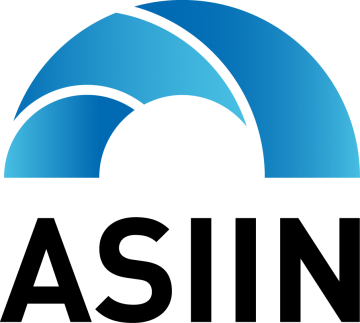 ﻿This study is an update to the scoping study performed by ANQAHE (Arab Network for Quality Assurance in Higher Education). 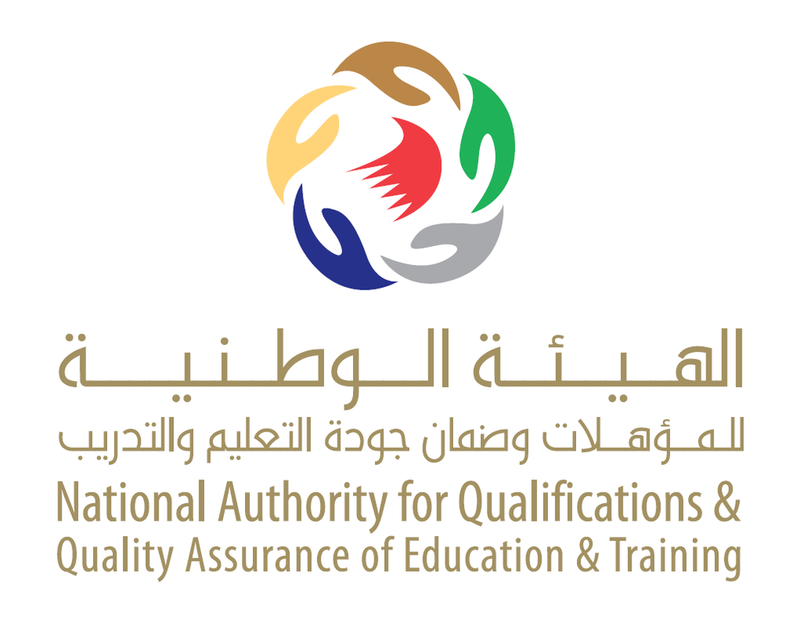 The objective of the first study was to assess and report the situation of Quality Assurance organizations in the –participating- Arab States in order to identify the gaps in the system and contribute to the construction of a framework for QA in Higher Education. ﻿﻿﻿﻿Many countries have developed or are considering developing and implementing national qualifications frameworks. These developments have strong international implications, especially after the emergence of regional or transnational qualifications frameworks. Whereas the earlier qualifications frameworks were meant mainly to strengthen the linkages between qualifications within a single country, nowadays qualifications frameworks are being developed in order to strengthen links both nationally and internationally.